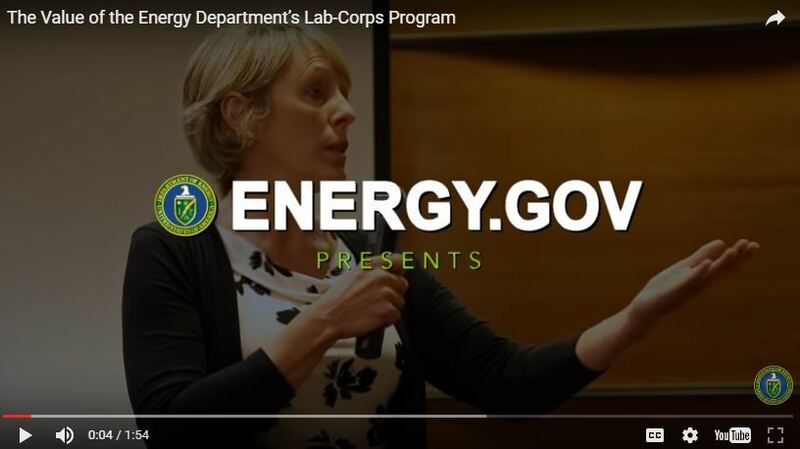 Each STEM Spark Energy Education Newsletter focuses on the latest K-grey Energy Education resources, competitions, and innovations from the Department of Energy (DOE) and will highlight a variety of energy technologies. Please share with your education and workforce development community. Sign up here to subscribe to the monthly newsletter! 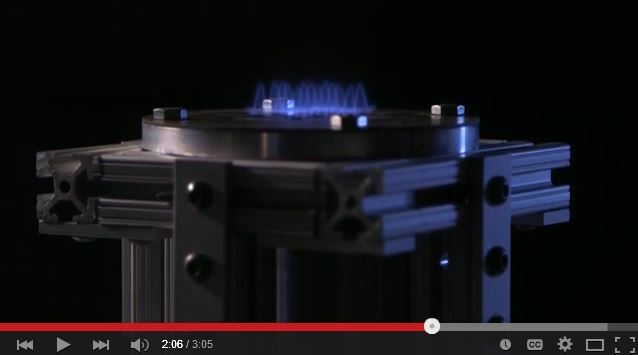 Turning a great clean energy technology idea into a business is difficult! The Energy Efficiency and Renewable Energy's Technology-to-Market program helps innovators bring their creative energy ideas to the marketplace. Learn more about some of our pioneering initiatives for students (Clean Tech University Prize), aspiring entrepreneurs (Lab-Embedded Entrepreneurship Program), small businesses (Small Business Vouchers Pilot Program), and DOE national labs researchers (DOE Lab-Corps). Click here for more about Technology-to-Market programs. Are you a college student with an idea to start a clean energy business? The Energy Department’s Cleantech University Prize (Cleantech UP) provides clean energy entrepreneurs and innovators competitive funding and training for business development and commercialization. 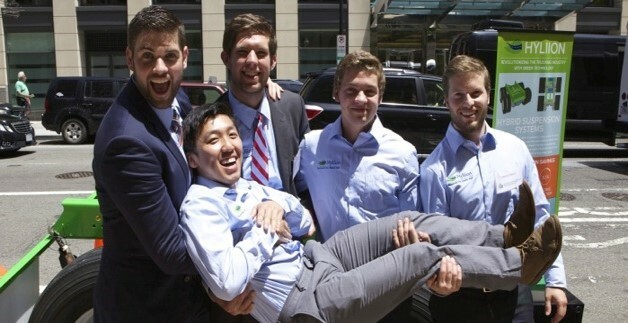 Since the original National Clean Energy Business Plan Competition began in 2011, participants have formed more than 200 ventures, created more than 120 jobs, and raised over $120 million in follow-on funding. The top three winners from each of the eight collegiate competitions are invited to the annual National Competition. Two of the eight competitions, Midwest Cleantech University Prize (12/1 deadline) and Allegheny Region Cleantech University Prize (12/15 deadline), are currently accepting applications. A new effort at DOE, Build4Scale, is developing a training program to help clean energy entrepreneurs prepare for manufacturing and scale-up by providing them the tools and information they need to cost-effectively build their promising energy solutions. 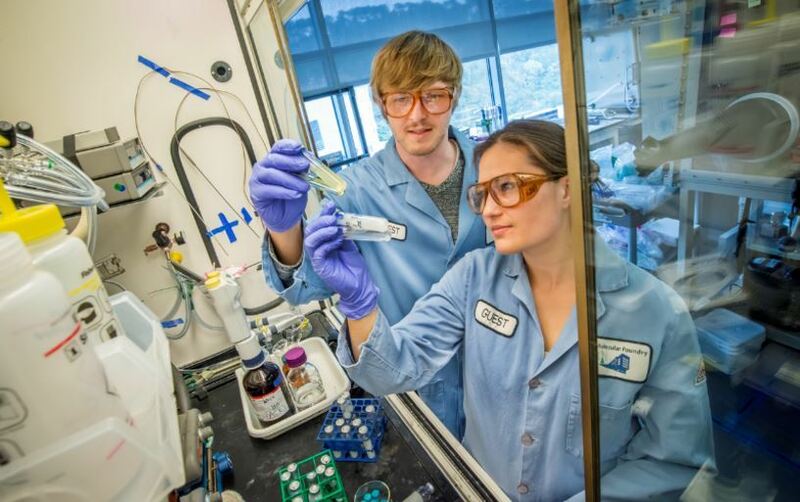 Lawrence Livermore National Laboratory is leading the development of the Build4Scale training program, and is collaborating with more than a dozen partners to develop the curriculum. Learn more about Build4Scale here. 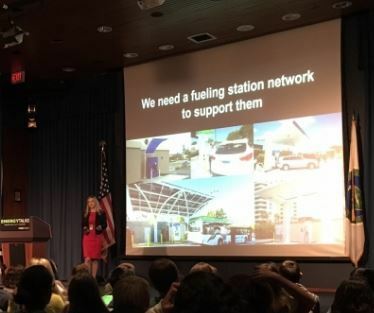 The first in a series of Energy Talks kicked off at the Energy Department on Oct. 11 with 100 ninth-graders from T.C. Williams High School in Alexandria, Virginia, listening to talks on everything from fuel cell technologies to building efficiency to future careers in STEM (Science, Technology, Engineering, and Math). 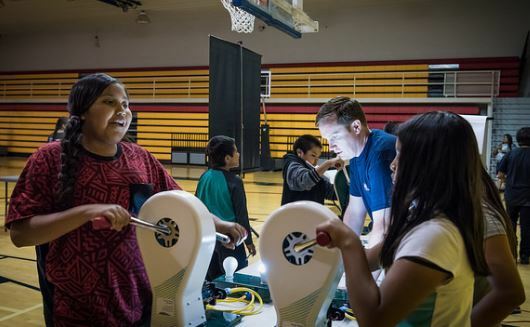 In addition, students had the opportunity to participate in a solar rooftop tour, peek under the hood of a fuel cell car, and test mini wind-powered cars. The Energy Talks were recorded for future use. Learn more. The world of energy is a beautiful place, brimming with cutting-edge innovations and brilliant minds. For decades, women educated in science, technology, engineering, and math (STEM) have been making a HUGE difference in our country. These women come from diverse backgrounds and have unique interests and are passionate about improving the world around them. Their diversity of thought and experience have afforded us an opportunity to take advantage of innovative science and energy technology solutions. 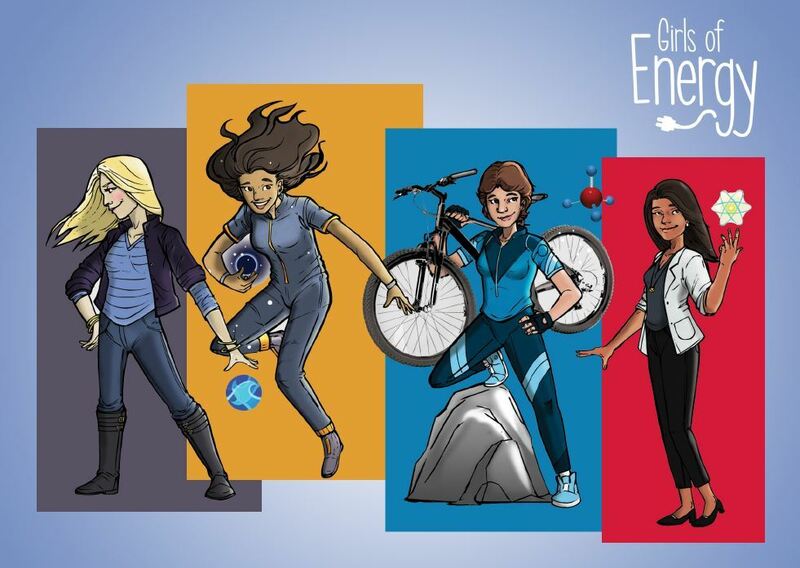 Download our Girls at Energy ebook or visit website for inspiration and fun activities. Have you ever wondered how migratory fish navigate past hydropower dams and other pieces of infrastructure in waterways? 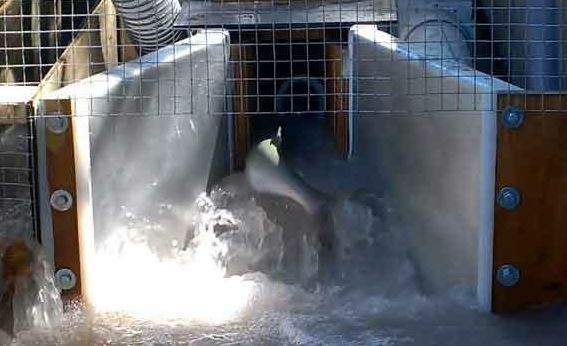 There are many different existing approaches available, including fish ladders, lifts, other bypasses, or simply trapping and trucking fish around facilities. Over the past several years, the technology developer Whooshh Innovations has worked with the Pacific Northwest National Laboratory (PNNL), the U.S. Department of Energy (DOE) and others on an inventive project to research, develop and demonstrate a new fish-friendly transport system through the Small Business Vouchers Pilot program. Read more about Whooshh. Startup Greenbotics began development on an automated panel-cleaning solution under DOE’s Technology-to-Market 2012 National Clean Energy Business Plan Competition, Greenbotics self-cleaning robots can clean 10 megawatts worth of panels in 10 hours, enabling SunPower to clean panels 10 times faster and use 75% less water than conventional cleaning methods. As a result of its success, the company was acquired by SunPower in 2013. SunPower, a DOE Sunshot awardee, is utilizing robots and high-flying drones to improve the development, construction, and operation of large-scale solar energy systems. Watch video of robot at work. The one-year anniversary of “Back to the Future” Day, October 21, 2015, is a date most movie buffs know by heart – the day Marty McFly and Doc Brown travel to the future in Stephen Spielberg’s 1989 classic “Back to the Future: Part II.” Although you may not have remembered the date, you’ve probably heard of Doc’s DeLorean, which takes 1.21 gigawatts (GW) of power to travel through time. Admittedly, our national labs haven’t quite figured out time travel just yet, but they do analyze power. 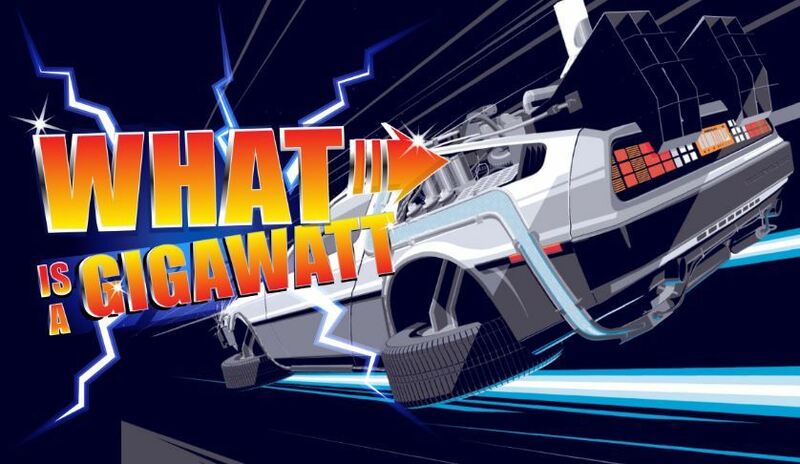 Learn how much power in 1 GW here. Home to some of the world’s most powerful lasers, fastest supercomputers and talented researchers, the Department of Energy’s national laboratories are powerhouses of science and technology. This system of 17 labs pushes the frontiers of scientific knowledge, keeps our nation secure and fuels our clean energy economy. 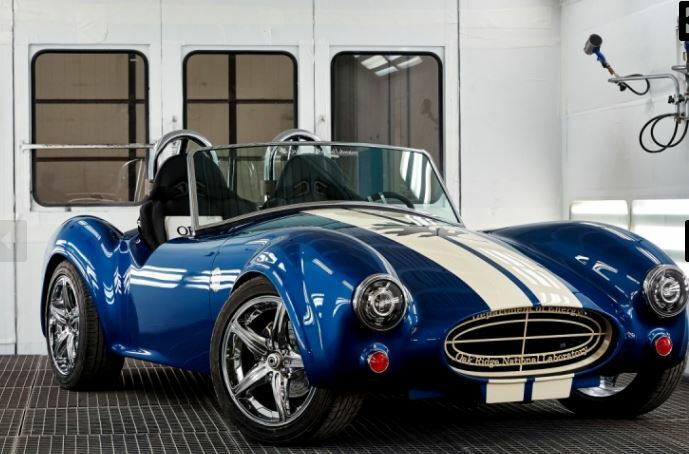 See this 3-D Printed Car. Johanna Wolfson is the Technology-to-Market Director in the Office of Energy Efficiency and Renewable Energy (EERE). In this position, she leads efforts to reduce barriers and inefficiencies in the U.S. innovation system in service of getting promising clean energy technologies to market. 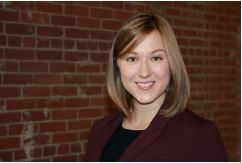 Before joining EERE, Johanna was with the Fraunhofer Center for Sustainable Energy Systems in Boston where she led TechBridge, an innovative program for start-ups that mitigates risks for investors and strategic partners by providing demonstration and validation services from applied R&D labs. Johanna has a Ph.D. in Physical Chemistry from MIT, where she conducted research on photo-induced solid-state dynamics. Click here for Women@Energy profiles. Join the challenge! Have your class or entire school to post pictures on your social media channels showcasing Energy+Business or STEM at your school using #ENERGYEDU on Twitter or Facebook. You can also email us at STEMSpark@ee.doe.gov. We look forward to connecting with you!